Apple is racing to hire former Texas Instruments employees in Israel in an effort to staff a planned R&D center. Not wanting to be outdone, Intel has decided to ramp up their efforts to hire the same former Texas Instruments employees before Apple can grab them first. 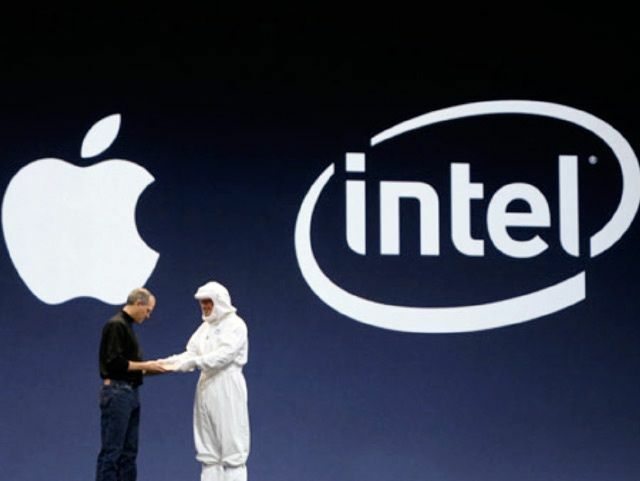 A new report claims that Intel is offering the employees “healthy compensation packages” above the standard salary rates in an effort to keep the employees from slipping into Apple’s hands. According to The Next Web, sources close to both companies say Intel is urgently approaching individuals in order to boost its operations at its R&D centers in Haifa, Jerusalem, Petah-Tkva and Kiryat Gat. Apple plans to open a new R&D center in the city of Ra’anana, but only if it gets enough engineers on board. If Intel is successful in luring the former Texas Instruments engineers over to their side, then Apple might not be able to open the R&D center as planned in the second half of 2013. Texas Instruments recently cut about 250 jobs from it’s Ra’anana development center where the engineers were focused on development of TI’s OMAP and radio chips. Apple also purchased the Israeli flash memory firm, Anobit, in January of 2012, so some of the new hires could be used at other locations as well. TNW reports that Apple may soon conduct an interview day targeted specifically at Texas Instruments employees, but there is no word on whether or not Intel will do the same.